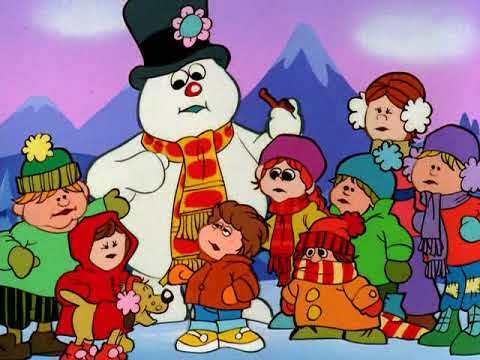 The Tenley-Friendship Library invites you to an afternoon showing of the animated classic Frosty’s Winter Wonderland (1976, G, 25 min). Come watch this sequel to Frosty the Snowman, featuring Jack Frost, on Thursday, November 29 at 4:00 p.m. and 4:30 p.m. Admission is free. Before and after the show, kids and their caregivers can search for the Tenley Yeti as part of the Yeti Scavenger Hunt or draw a yeti to add to the Yeti Friends wall at the library. Pick up a template at the Children’s Desk or use your own sheet of 8 1/2″ x 11″ paper.